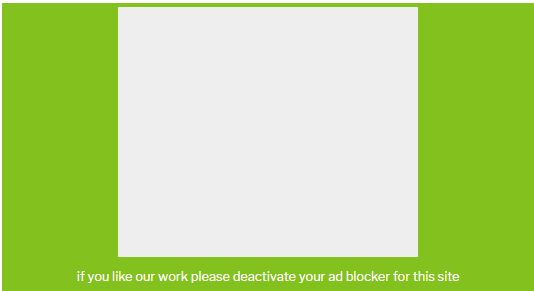 Any ad on your site that is removed by an ad blocker is converted into such a notice. Important: *Don’t ask your visitors to click on your ads. This is against the Google AdSense terms.